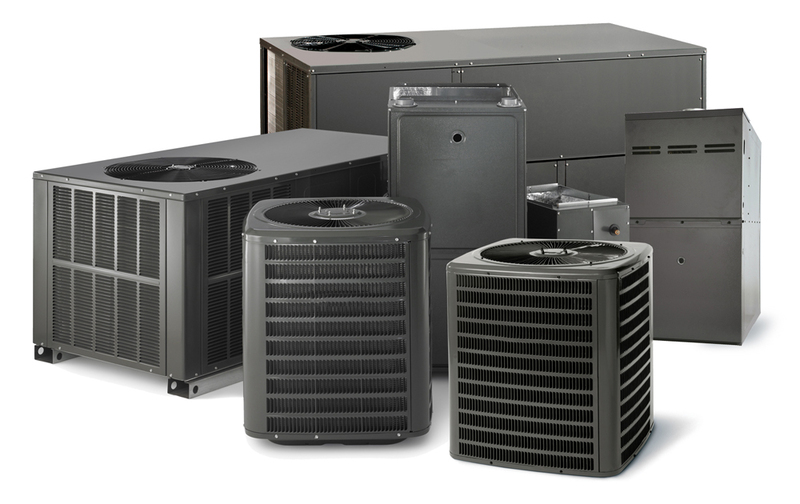 OUR SERVICE COMPANY, INC. (OSC) is an expert air conditioning/refrigeration and building contractor. 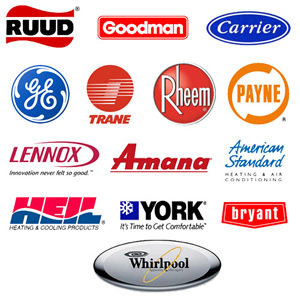 We install, manufacture, repair and service both Residential and Commercial refrigeration and heating systems. 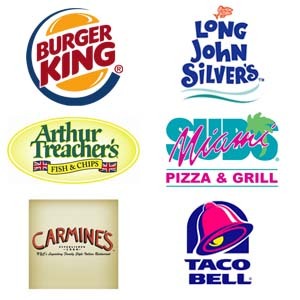 Our family has been keeping Central and South Florida comfortable since 1959. OSC is currently managed by a 45 year veteran in the HVAC/Refrigeration industry. Our Service Company is supported by certified technicians and dedicated service dispatch and office staff. 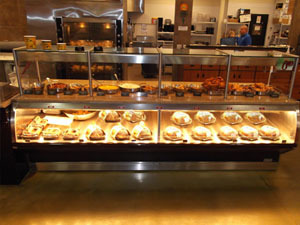 We install, repair and service both Residential and Commercial refrigeration and heating systems. From the small 2 ton residential unit to the larger commercial and industrial systems, we have you covered. Service is our middle name, literally and figuratively. 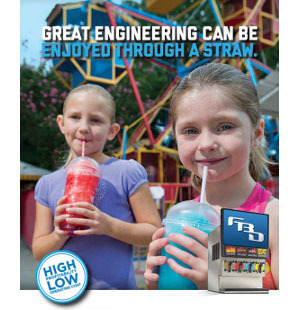 Interested in adding Frozen Beverages to your menu choices? The tried and proven top performer in this market. For Air conditioning and refrigeration systems, the smart alternative to breakdown service is breakdown prevention!